As its name hints, the city is placed by the ocean and has a sandy beach that’s almost four miles long. 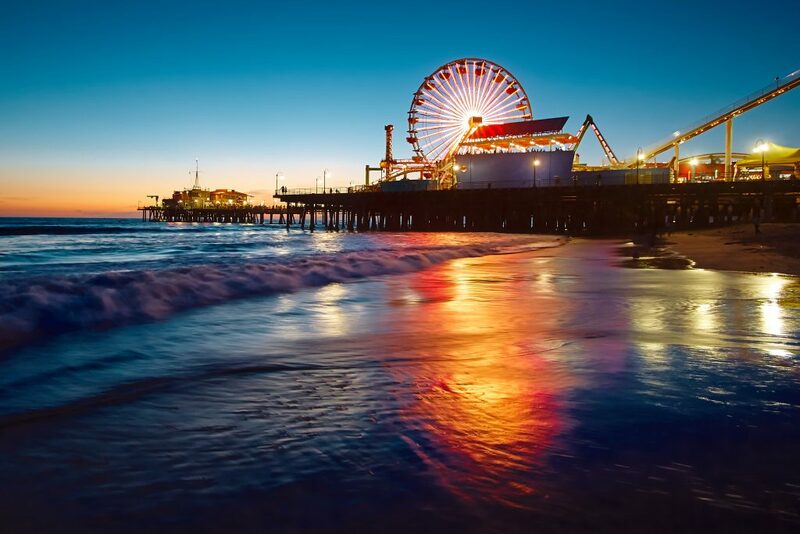 And considering that Oceanside is in Southern California where the weather is almost the year, you can have fun at the beach for the most part of the year. Does this sound good? Then why not make Oceanside your new home? If you decide to do that, our team of Oceanside movers will help you with your move. If you’re not yet sure which Oceanside moving company would be the best choice to get your stuff to your new place, make sure to take a look at some of the reasons why we might fit the profile! Full-service moving company. We offer a wide range of moving services, so no matter what kind of cargo you need us to transport, our movers will probably be able to do it. And it also doesn’t matter where your things are located, as long as they are somewhere in the Western United States. Years of experience in moving business. We’ve been in this business for many years, which is why we’re confident that we can take care of literally any moving task. And if a problem occurs along the way, our experienced movers will know how to solve it, ensuring that your stuff arrives to its destination undamaged. Insurance. If you decide to do business with us, you will put your trust into professional movers who will take good care of your belongings. And although the chances that your stuff will get damaged are minimal, if something happens, you won’t suffer. You will get reimbursed, as we’re a 100% insured. Same team of movers load, drive and unload. Our movers in Oceanside, CA have the skills, the tools, and the experience to take care of everything moving-related. Therefore, they will deal with packing your things, loading them on the truck, transporting them to your new place in Oceanside, and finally unloading and getting the stuff into your home. No hidden fees. We like doing business fair and square. And we’re sure you like that too. That’s why we’re gonna tell you exactly how much the move is going to cost even before we start to load your stuff. And you’ll get to pay only the amount indicated in the move checklist, nothing else! Trucks of different sizes. We have trucks of different sizes in our fleet, which makes us capable of transporting items of various dimensions. Punctuality. We understand that you’re probably super-eager to start living in your new Oceanside home, which is why we’ll do our utmost to arrive on schedule. And if something unexpected slows us down, we’re going to pay you $1 for every minute of being late. Our team of movers will come to your place at scheduled time, taking all the equipment necessary to properly pack your stuff. If necessary, they might need to disassemble certain large pieces of furniture, in order to be able to place them in the truck. And once your cargo is wrapped and packed and ready for moving, they’ll head straight to your new place in Oceanside, making no detours along the way. Of course, unless you tell them otherwise. Once they arrive to the destination, the movers will unpack and bring in the furniture in the house or apartment, placing it exactly where you want it. If necessary, they will assemble some pieces of furniture together, as well as make checks to be sure no damage was made during the transport. Moving to Oceanside, CA is a dream for many, particularly those who like spending leisure time on the beach. Of course, beach activities are not the only fun thing around here. Oceanside is home to many public parks and golf courses, so you can always find something exciting to do. And you can also mingle with locals. 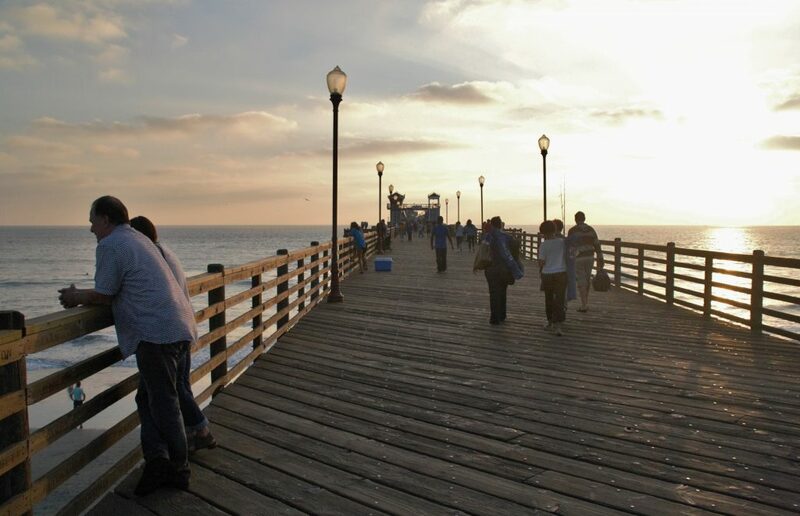 There are nearly 180,000 people calling Oceanside their home and you’ll surely find someone to hang out with. When it comes to working, Oceanside has a booming economy, so finding well-paid job in this place is not that difficult. Right now, most Oceanside residents are employed in the local government, city’s hospitals, or one of the schools and colleges within the city’s boundaries.